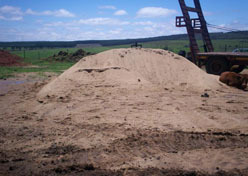 We supply quality River Sand, Building Sand, Plaster Sand and Top soil. 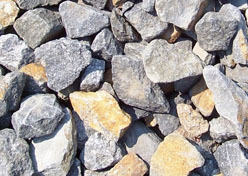 We supply quality Filling, Ballast, Stone, Sand & Stone mix. 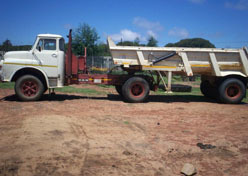 Hire of Machinery, Digging, Loading, Transporting & Delivery of products, Removal of materials.